Question: What do ancient sorcerers, necromancers, and conjurers have in common with present-day nuclear weapons proponents? Peter Lumsdaine, a member of Washington State’s Physicians for Social Responsibility, connected those seemingly distant dots during a July 6 lecture sponsored by PeaceWorks-KC. Answer: All four pursue the misguided and magical belief that they are conjuring up helpful servants, when in reality they are summoning up destructive demons. “We have a long and challenging century ahead of us,” Lumsdaine said, noting that peace organizations have diminished in size in recent years. His own PSR chapter, he said, was near collapse 3-4 years ago, but has since been revived. North Korea’s nuclear ambitions and a renewed Cold War arms globally have increased public awareness of the existential threat opposed by nuclear weapons, he noted. The speaker reminded the audience of Daniel Ellsberg’s assessment that reliance on nuclear weapons is a “long-term, bi-partisan, institutional psychosis.” Ellsberg, he said, risked 115 years in prison for his 1971 release of the Pentagon Papers, top-secret Department of Defense records of US secret decisions related to the Vietnam War. Veterans for Peace was cited among the many groups trying to sound the alarm against nuclear weapons. Veterans for Peace has renovated the historic ship, Golden Rule, that during the Ban the Bomb movements of the 1950s sailed into hydrogen bomb test sites to stop atmospheric nuclear tests. a) Create strong regional organizations for greater impact. b) Raise funds to hire presenters and staff. c) Find ways to sustainably disrupt operations, such as strikes and sit-ins. d) Find common ground with groups with related interests, e.g., environmental groups, those empowering the poor, etc. “The challenge for every serious social issue we face,” he said,” is the difficulty of getting people to face into the massive threat of death and destruction.” The most effective approach he’d recently seen was an environmental conference that sustained a balance of extreme urgency and dire consequences, alongside hopeful change and empowerment. 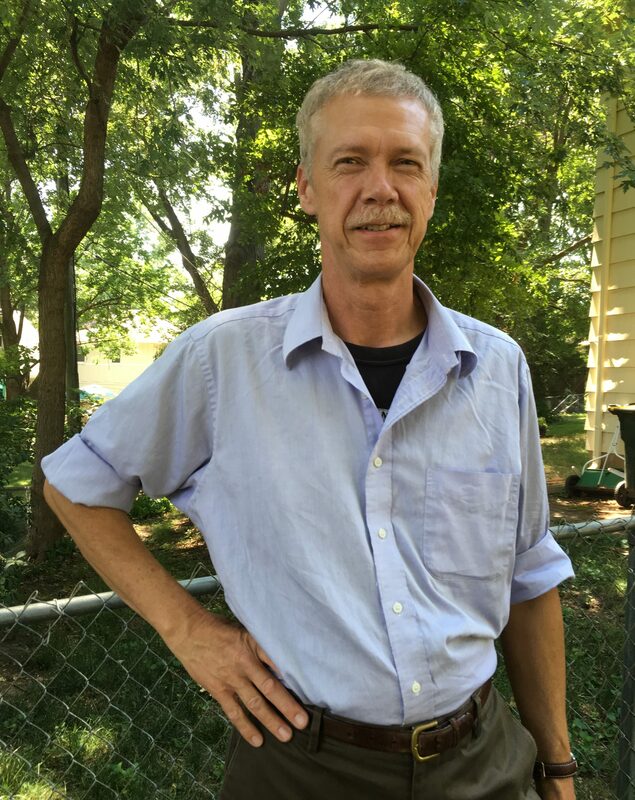 —Jim Hannah serves on the PeaceWorks-KC Board of Directors.